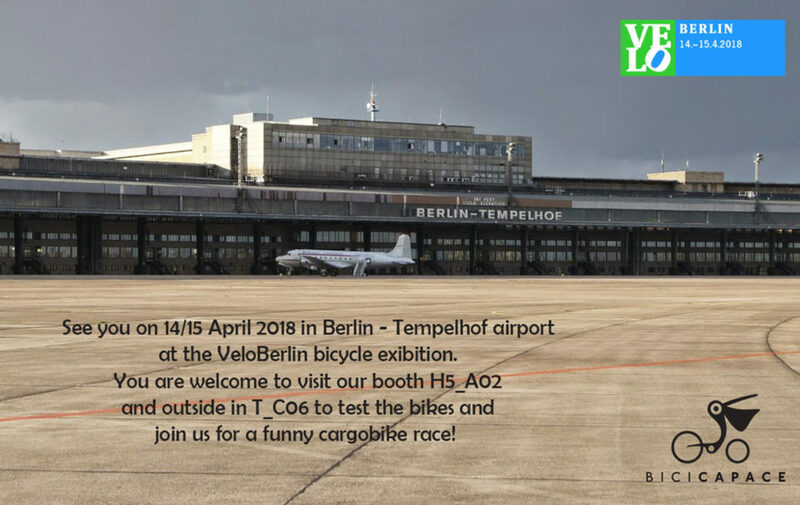 We’ll take part in a great event…the VELOBerlin! 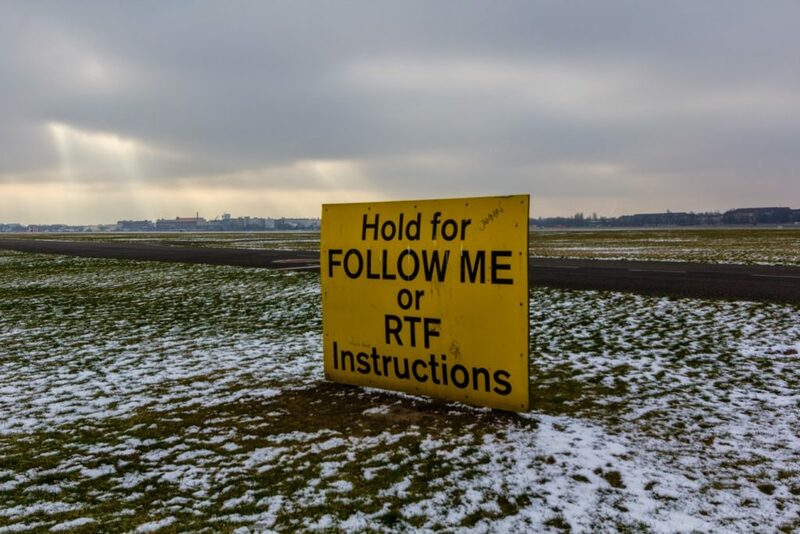 and outside in the test area, T_C06. International Cargo Bike Festival, and its thrilling cargo race on Sunday, 15th. Please, come and support our team in the race!